Will existing teams be "grandfathered" in? 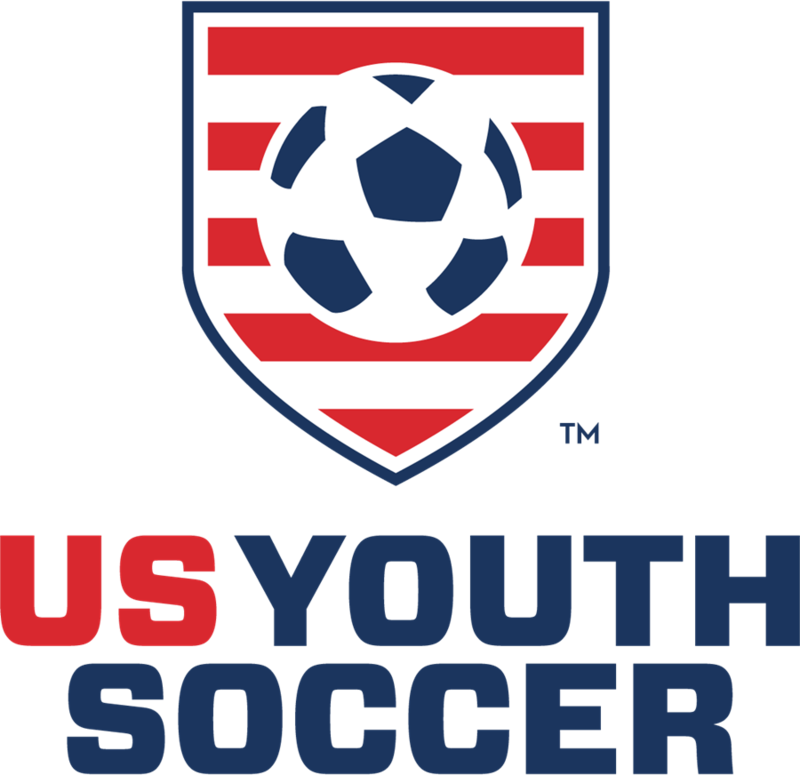 Do Intramural and Recreational Leagues need to comply with the US Soccer initiatives? Do our facilities need to change their goal and field sizes immediately? How does this affect August tournaments? These standards are effective immediately. In short, no. 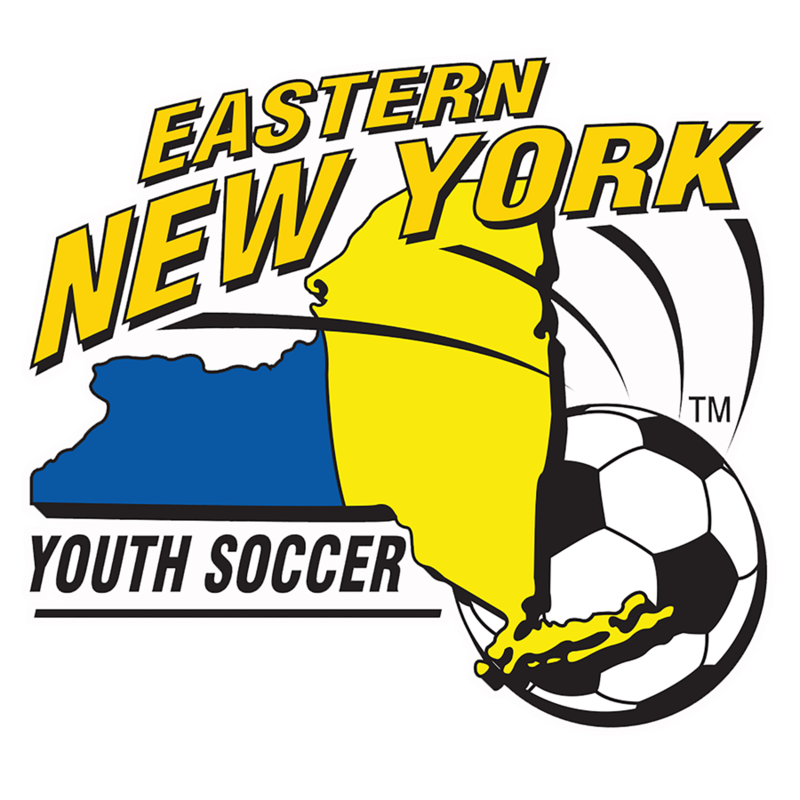 All teams registered with Eastern New York, regardless of how long they've existed, must comply with the new guidelines. We understand this means several teams will likely have a new makeup, one of the chief concerns of players and coaches. What we can say, is that teams will still have the option of playing up. Yes, as all of our members organizations are affiliated with US Soccer. However, we will allow for variances as needed in the best interests of the game and the children in those areas. The goal is for everyone eventually reach the standard. No, but organizations and leagues should make an effort to adapt to the standards when purchasing new goals or designing new fields. 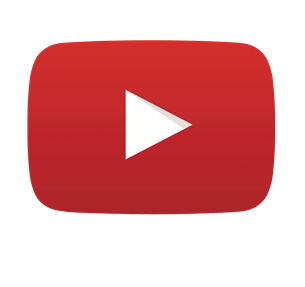 Past practice on August tournaments will remain the same, meaning new season rosters and passes will be accepted for “pre-season” tournaments beginning August 1.